In January 2010, Staff Sergeant Michael Malarsie was on foot patrol in Afghanistan with 12 other members of his unit when one of them stepped on an IED buried in the ground. It exploded, hitting him in the face and killing four team members. Through a generous grant from Newman’s Own Foundation, and following months of determined rehabilitation, Michael was partnered with his Fidelco guide dog “Xxon.” Fittingly, it was also the one-year anniversary of his battlefield injury. “Xxon has given me back the freedom, independence, and confidence to do what I need to be able to do,” Michael reflects. With Xxon leading the way, Michael returned to active duty status as the only blind airman serving in the United States Air Force. He also received the Bronze Star with Valor for heroism on the battlefield. “The explosion changed my whole life perspective. I wasn’t going to let blindness slow me down," Michael says. "One of the first things I thought of was getting a guide dog." He applied for one through the Fidelco Guide Dog Foundation, an internationally accredited guide dog organization that partners exceptional men and women who are blind with elite German Shepherd guide dogs. Each Fidelco German Shepherd guide dog takes more than two years, 15,000 hours, and $45,000 to breed, train, and place. Thanks solely to the generosity of compassionate donors like Newman’s Own Foundation, all Fidelco guide dogs are given to clients at no cost. “I think when you hear about what Newman’s Own does on a broad spectrum, it’s hard to understand the impact that it has," Michael shares. "It’s one thing to hear a dollar amount, but it’s a whole other thing when you hear the story of someone who’s personally been affected. My life has changed forever." Xxon is a game-changer for the entire Malarsie family. The guide dog provides increased freedom and independence not only for Michael, but for his wife, Jesse, too. She says, “When Xxon is working with Michael, I don’t feel that I have to watch out for him every minute. I can focus on being a mom to our children." Today, Michael scuba dives, wake boards, rides horses, and keeps up with his young family in every way possible. Along with Eliot Russman, the Fidelco President and Chief Executive Officer, Michael recently worked with leaders in Washington, D.C. to pass legislative action in the 113th Congress that provides funding to partner veterans with life-changing guide dogs and other service dogs for our nation’s blinded and wounded heroes through Bill H.R. 2847. 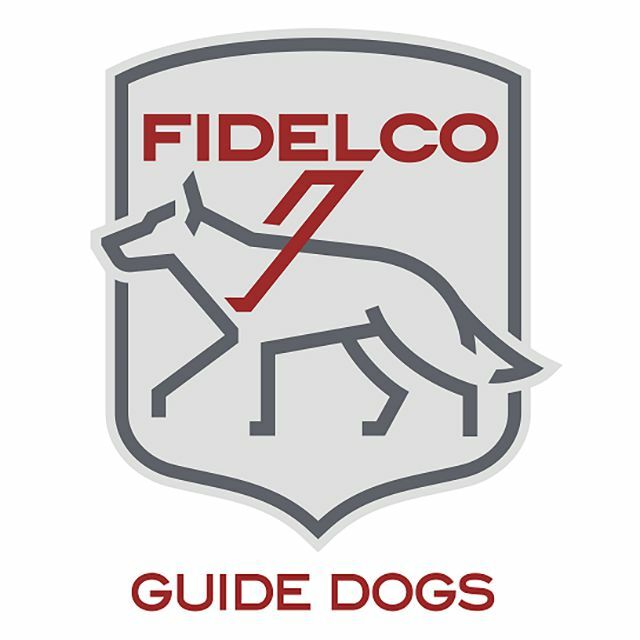 Fidelco Guide Dog Foundation is committed to partnering men and women who are blind with our elite breed of German Shepherd Guide Dogs. Thanks solely to the generosity of our donors and tireless work of our staff and volunteers, Fidelco is able to create exceptional guide dog partnerships that empower our clients' independence and forever change their lives.